Based in Halton Hills, Ontario, we have built and transformed homes in the western GTA for nearly 40 years. Admiration for the charm and timeless appeal of century homes has always been a significant inspiration in our work. We are dedicated to providing our clients with a full-service building experience. From the first meeting — where we discuss your dream and budget — to the final walk-through of your home, we will provide you with expert craftsmanship and clear communication. We want you love your new space. We are thankful for the opportunity we have had to work for repeat clients and for their referrals. In fact, referrals constitute a large part of our business — and we are proud of the trust clients have put into us and our craft. 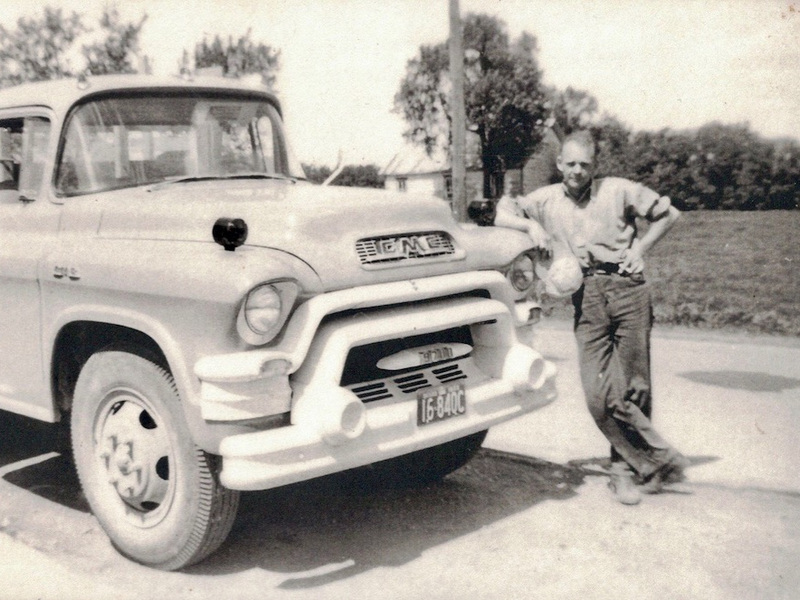 As the son of Dutch immigrants, an appreciation for fine craftsmanship, a strong work ethic, and an entrepreneurial spirit were instilled in Rudy from a young age. His mother opened a fish & chips restaurant with her sister, while his father — coming from a long tradition of craftsmen — began building and renovating homes around the GTA. 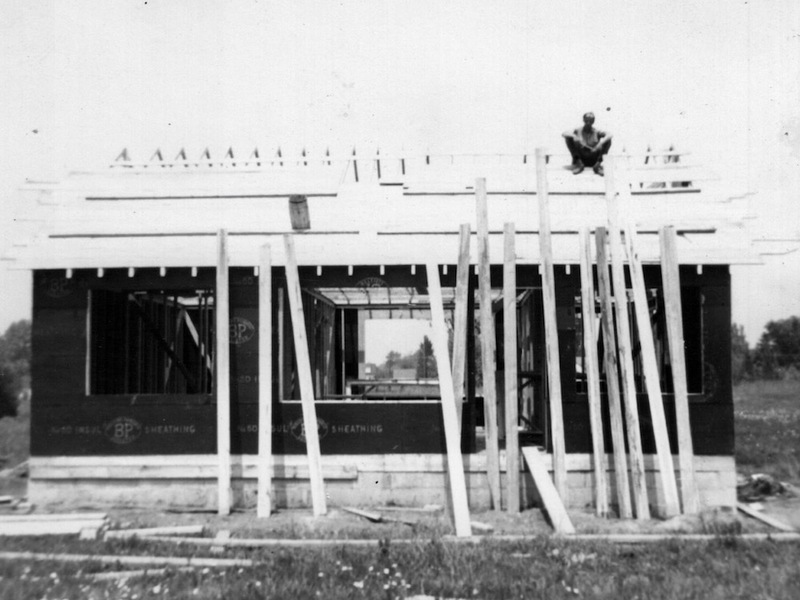 Rudy studied civil engineering at Ryerson Univeristy in Toronto, after which he pursued a career in carpentry. 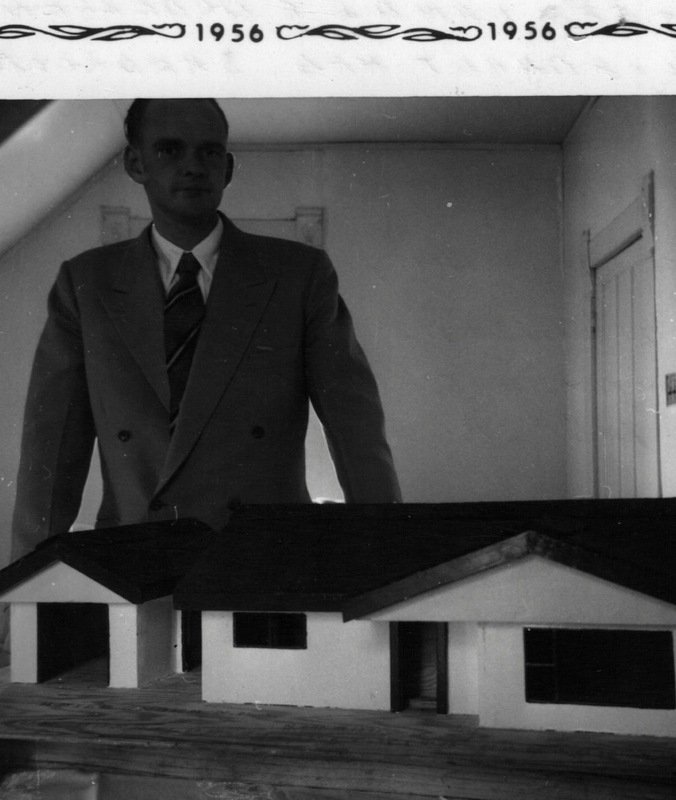 His engineering background has served as a valuable resource in the construction and restoration of homes. 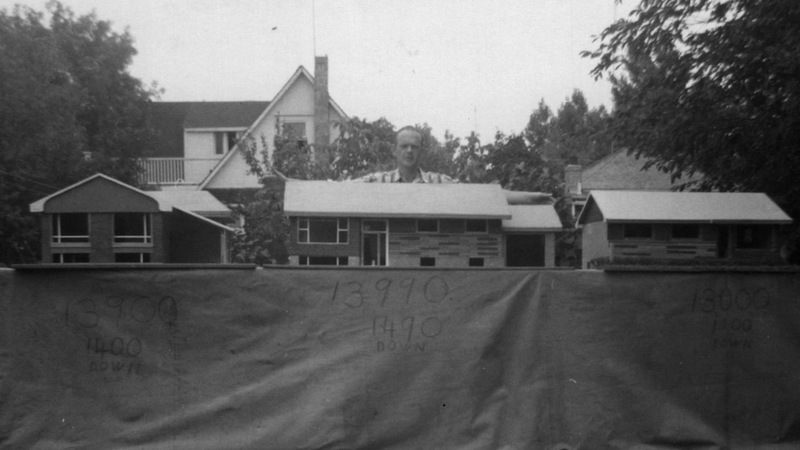 Rudy’s son, Ben, was eager to join his dad in home building from an early age. 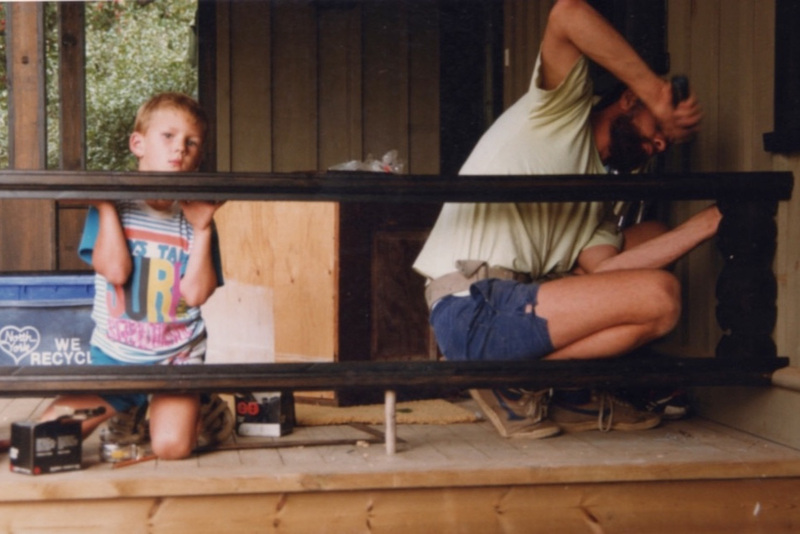 During summer holidays as a teenager, Ben began working for Classic Renovations. 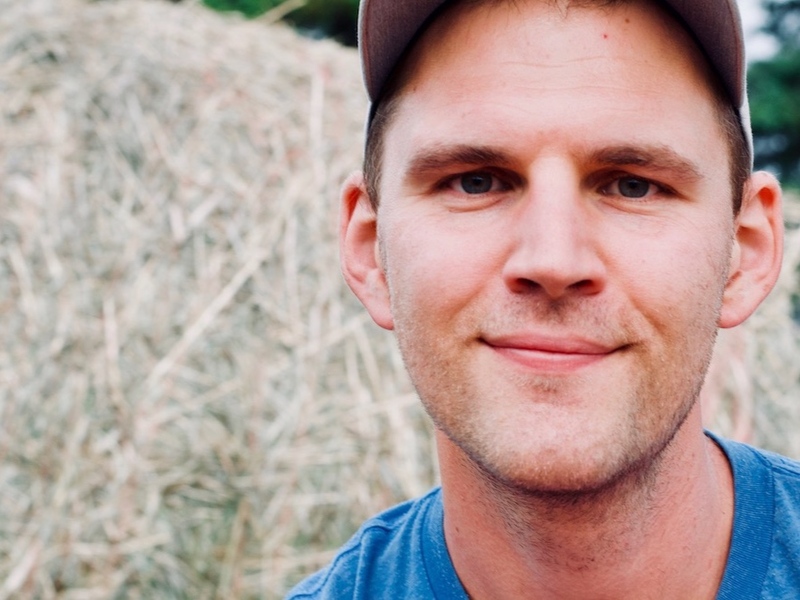 After high school, he completed the Renovation Technician program at George Brown College in Toronto before joining the crew full-time. 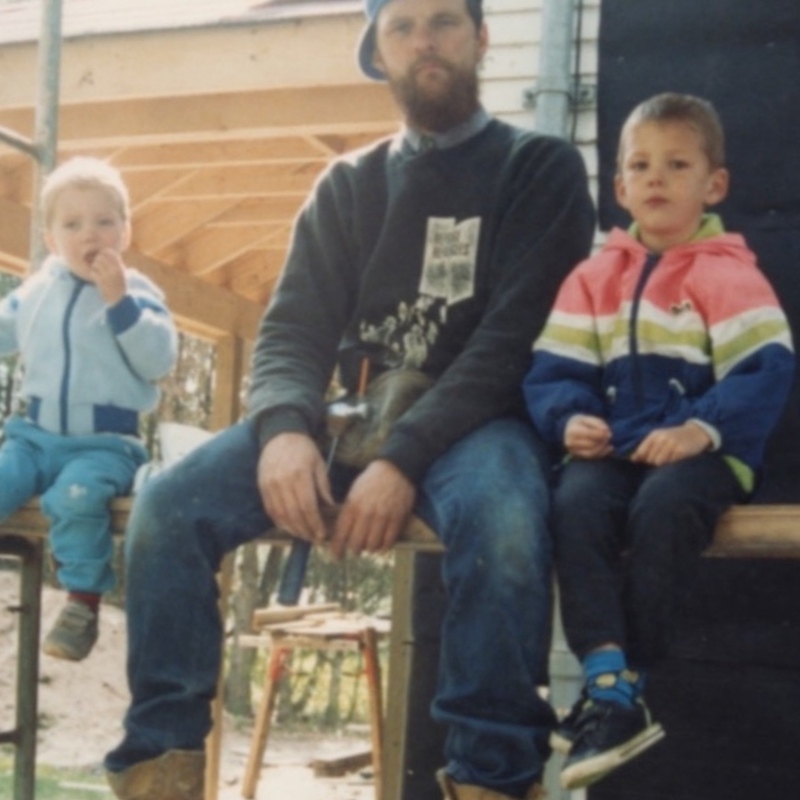 Carpentry is a multi-generational calling in the Vandenberg family. 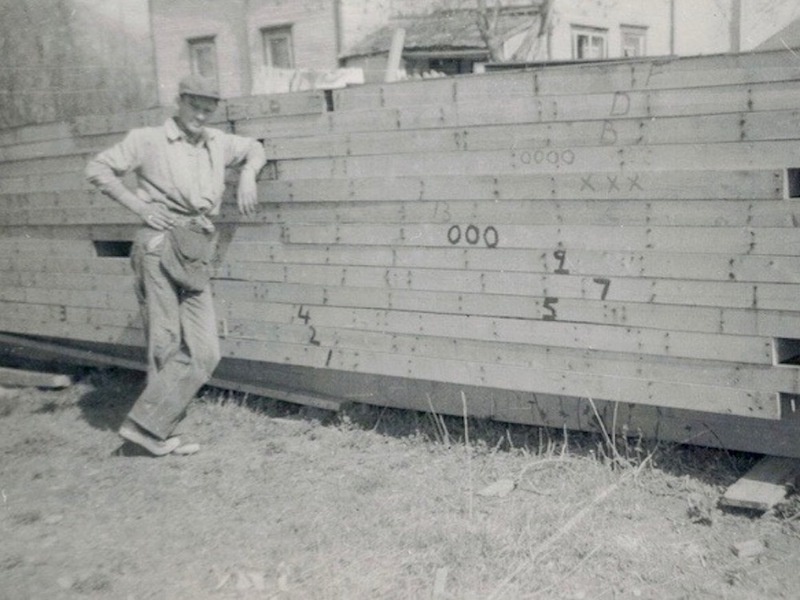 Rudy Vandenberg’s great grandfather, Jacob, crafted wooden wheels for wagons in the Netherlands, while his grandfather, Lucas, constructed wooden truck chassis before steel became commonplace in vehicles. 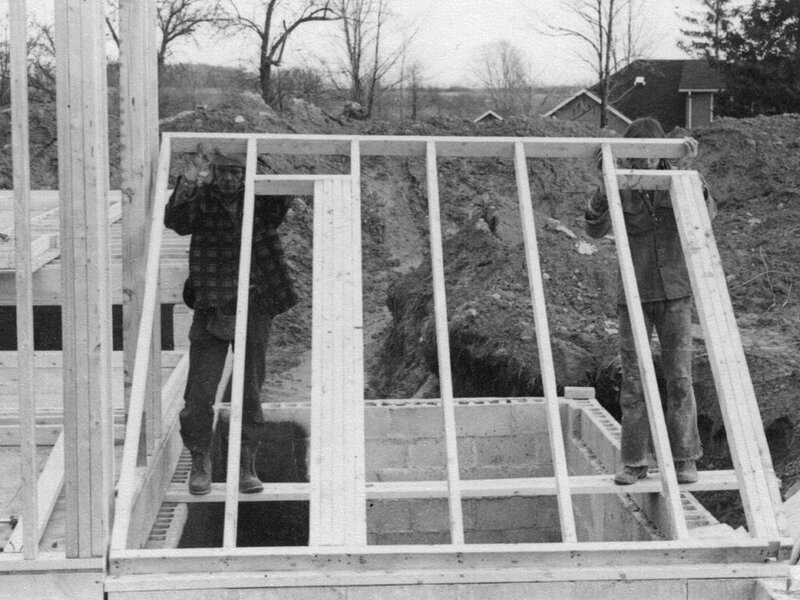 Rudy’s father, Jack, immigrated to Canada in the 1950s and carried on the woodworking tradition by renovating and building custom homes throughout southern Ontario.